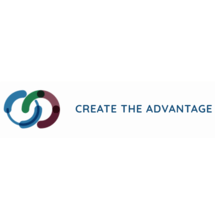 Create The Advantage Coaching and Training Solutions aims to empower you with innovative techniques and approaches that will enable you to achieve your desired outcome. The company has built its practice on many years of experience and knowledge. What suits one person or company doesn't necessarily suit another so Create the Advantage prides itself on developing customized workshops and coaching sessions with measurable desired outcomes for each client. About the Instructor: Serene Ziadeh Khalil is a business strategist and a performance development coach, who worked with people and organizations from diverse backgrounds. She has over 15 years of managerial experience in banking and pharmaceuticals in multiple countries and took part in many projects.